Performers can be paid for NCA auditions under special circumstances. The performer’s audition call time was 10 a.m. and they arrived on time. They didn’t audition until 11:29 a.m. Therefore, the performer waited 29 minutes over the one hour allowed waiting time and would be paid an Excess Wait Fee. This fee will be paid usually within 20 business days. The engager or their payroll service processes the cheque. 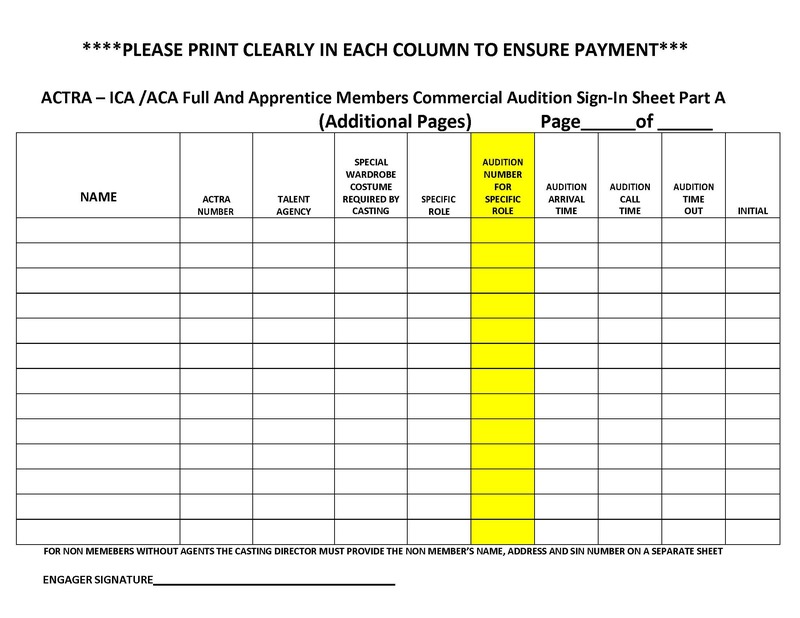 A performer is paid a $50* fee for every second and subsequent audition they do for the same role for the same NCA commercial (“callback”). 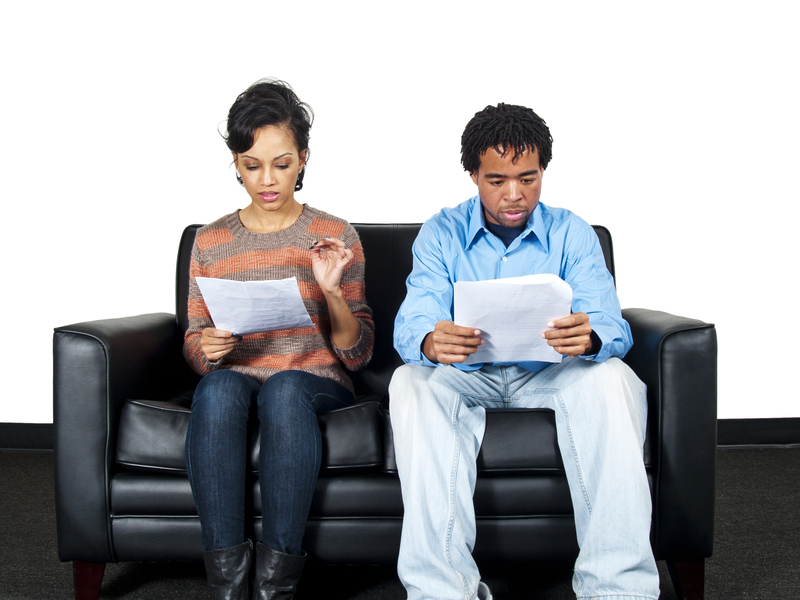 Callback cheques from ACTRA are paid within 5 business days and are sent to the performer’s home address. This fee is non-commissionable. It’s important to sign in and sign out for all NCA commercial auditions. You can’t get paid for callbacks or for auditions that last more than an hour if there is no record of you being there! Make sure ACTRA has your current address on file. *Dollar amounts may change when the NCA is re-negotiated every three years. To learn more about working on ACTRA commercials, such as reading your contract, understanding your pay stub, travel and overtime payments, sign up for the free NCA Refresher course.